Comment - Will Black Crown Help Anheuser-Busch InBev Stay King? Could a mass-produced 6% abv dark lager prosper in the US market? We’re about to find out. This month sees the launch of Budweiser Black Crown - Anheuser-Busch InBev’s bid to grab a slice of the craft beer pie. The “golden, amber” lager, described as “more flavourful” than regular Bud, hits US shelves on 21 January. It will also be thrown into the public spotlight, as A-B InBev has lined-up two ad spots during the Super Bowl, along with one spot for Beck's Sapphire, its other new arrival. 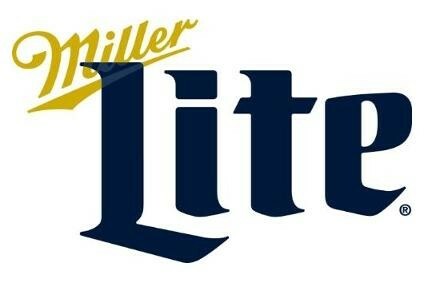 It’s the second consecutive year that the company has introduced a Super Bowl crowd to something new. Last year, Bud Light Platinum was the new kid on the block. But, Black Crown is different. The taste profile appears to be a step away from the traditional all-American beer. Certainly more challenging than regular Bud and, with its 6% abv, it may also deter some more health-conscious drinkers. But, A-B InBev has undoubtedly been buoyed by the success of Bud Light Platinum, which also has an abv of 6%, while observing craft brewers gaining market share. But, will this add up to success? US craft brewers and, by association, craft beer drinkers are snotty about the big boys stepping onto their turf. In their latest show of huffiness, the Brewers Association accused the global beer companies of a lack of transparency in their presentation of products. You can't buy cool was the sub-text. But with a population of 312m, A-B InBev will be counting on a critical mass of US beer drinkers reaching for a Black Crown. Budweiser VP, Rob McCarthy, has said the brand will “appeal to a broad range of beer drinkers, but especially to 21- to 34-year-old, trend-setting-type consumers”. However, “trend-setters” rarely like to align themselves with big companies. One example of this is today’s trend-setters' - or "hipsters” - long-running love affair with the once out-of-favour Pabst Blue Ribbon. This affection is precisely because of its anti-corporate underdog status. But, the real America lives beyond the urban elites of New York and LA, in the middle, where patriotism runs high and drinking a Budweiser is part of that culture. This loyalty should see Black Crown get a fair crack of the whip. 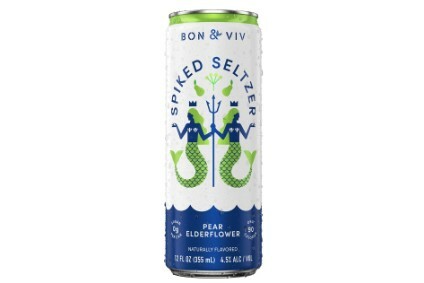 A-B InBev has also made positive noises about the feeback they've had in taste trials. 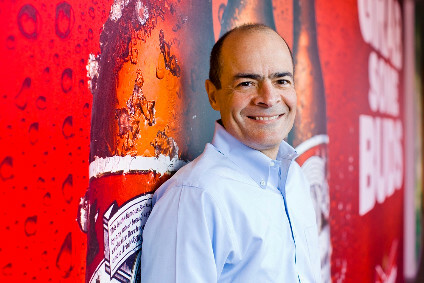 In his last conference call with investors, CEO Carlos Brito admitted that the company had been neglecting regular Budweiser in favour of innovations, but added that he remains “totally committed” to the brand. Line extensions are a chance to “show the craftmanship, the history, the roots of this brand”, he added. In reality, Brito may just regard Black Crown as plugging a gap rather than the group's long-term saviour. After all, it’s still only a brand extension.